St George’s ‘Emergency Relief’ (ER) aims to provide a place where people feel respected and non-judged in a welcoming space set amongst natural surrounds. It is funded by Anglican WA and Boniface Care in conjunction with St George’s Community Care (SGCC). The ER service has been operating for 9 years with the help of a professional social worker and volunteers who are skilled in-service delivery. 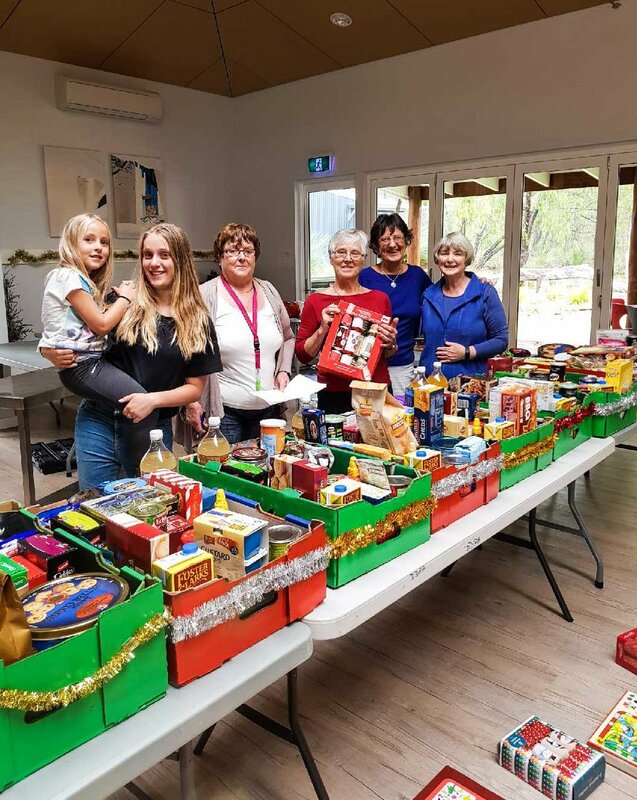 It started when people who came to the Op Shop would chat about what was going on in their lives and it soon became apparent that there was a need for emergency relief services. 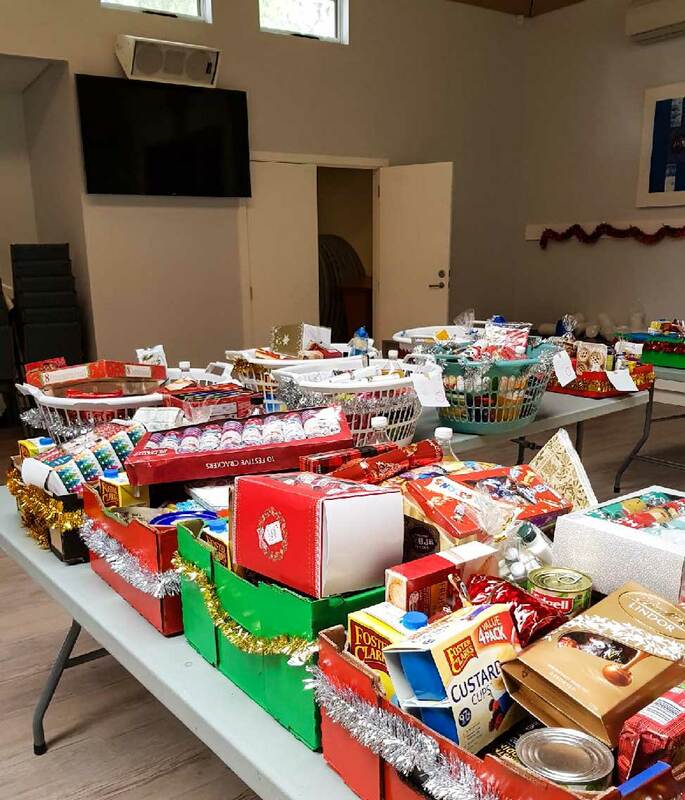 Over time these services have grown by securing funding, enabling ER to provide, as well as food from our pantry, clothes and other offerings from our on-site Op Shop, vouchers for food and fuel, part payment of bills and always a listening ear. That’s perhaps what people needed the most; someone who would just listen to their story. If you or someone you know would like to make an appointment, please call 0424 074 411. Resources are somewhat limited and so the aim is to enable clients to help themselves, thereby empowering them. The case-management approach directs and supports clients to contact other local services; advocates on their behalf and make applications to Boniface Care, HUGS & NILS for direct financial assistance. Help is also available with budgeting and money difficulties. Another initiative available to needy families is the Fruit & Veggie Box programme, where Coles Supermarket ‘Second bite’ produce is shared out on a weekly basis to provide fresh fruit and vegetables. In addition, there is a range of clothing and goods available at our Op Shop for both children and adults. A new initiative is the Family Contact Service, a programme operating in partnership with Anglicare for insurance purposes. It aims to facilitate supervised access and child hand-over between hostile parents, using specifically trained supervisors.